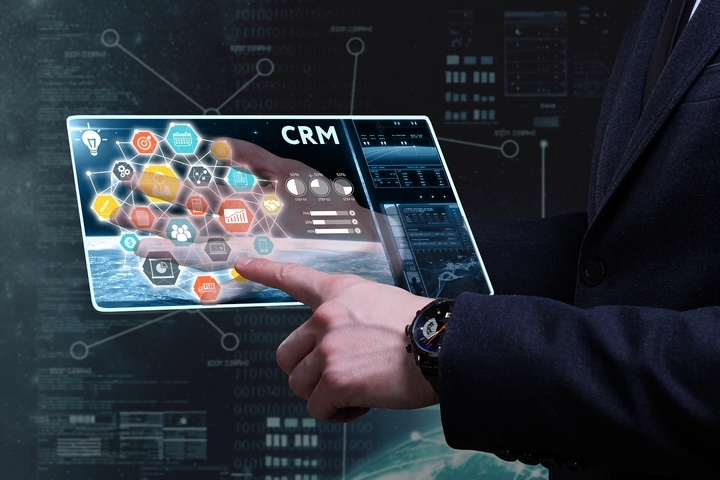 CRM is designed to enable companies to connect with their customers better than before. Consequently, every CRM solution should not lack the feature of tracking potential leads through the sales process. 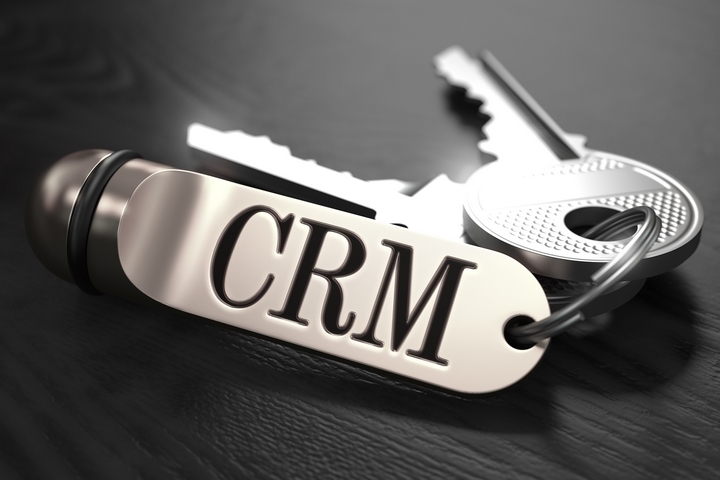 Your real estate CRM should record and retrieve applicable client data from the first contact to purchase. The software should also help your business to manage your contacts by offering follow-up reminders and calendar and creating and sharing client-insights. It is important to access information like customer data at the comfort of your office. However, it is also important to access the information while in the field as you make sales calls or meeting with your clients. 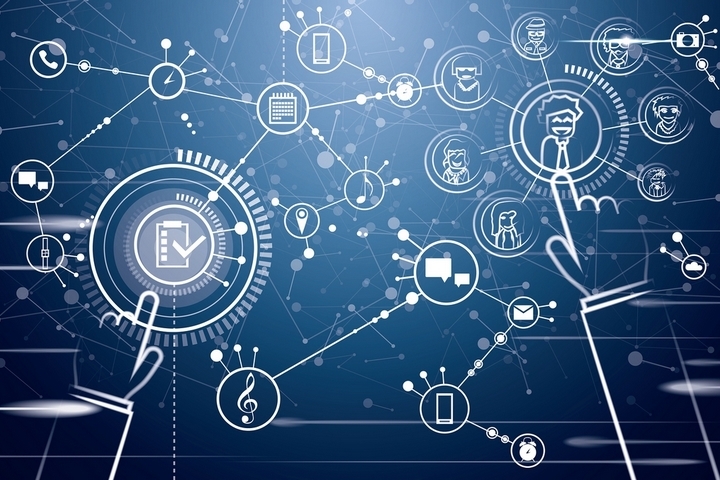 As a result, your CRM solution should be cloud-based, such that you can access it from anywhere as long as you have internet connections. 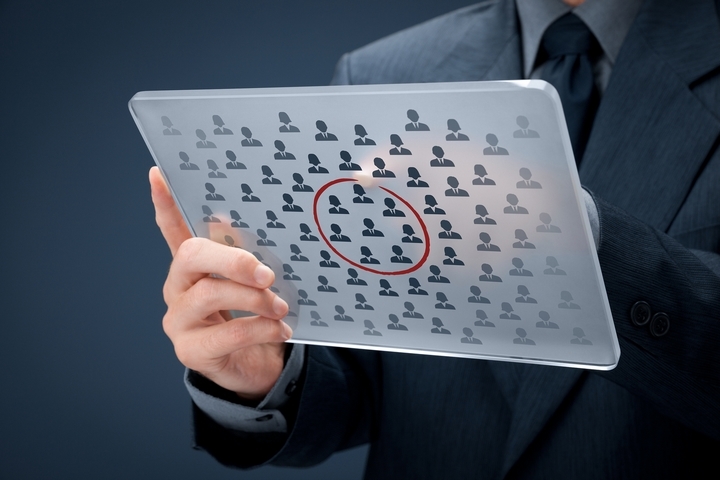 Research reveals that 82 percent of CRM users can access the software on their mobile devices. As a result, your CRM software should be fully compatible with mobile devices to ensure functionality even in customer sites and trade shows. 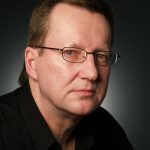 Data is only valuable to a business if it can refine it into actionable ways. Consequently, your real estate CRM should have the ability to go beyond gathering and storing a lot of information. The CRM ought to extract the information, analyze it and present it transparently while offering reasonable conclusions that your business can use to make decisions in the future. Your real estate business has requirements and challenges that are unique from other businesses in the same sector. Also, your clients have unique needs. Therefore, it doesn’t make sense to implement a CRM solution that cannot be personalized to the specific needs of your business. 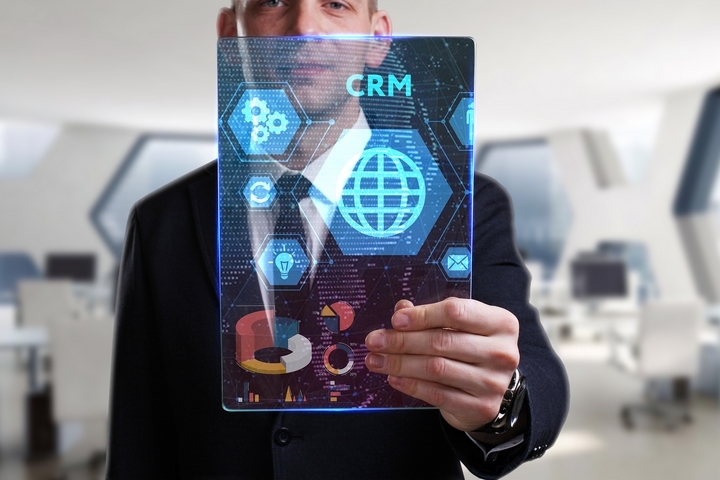 A flexible CRM solution enables businesses to sync it with the operating systems in the company, offer you full control over the kind of data you want to mine and analyze, and make it easy to update your business processes. 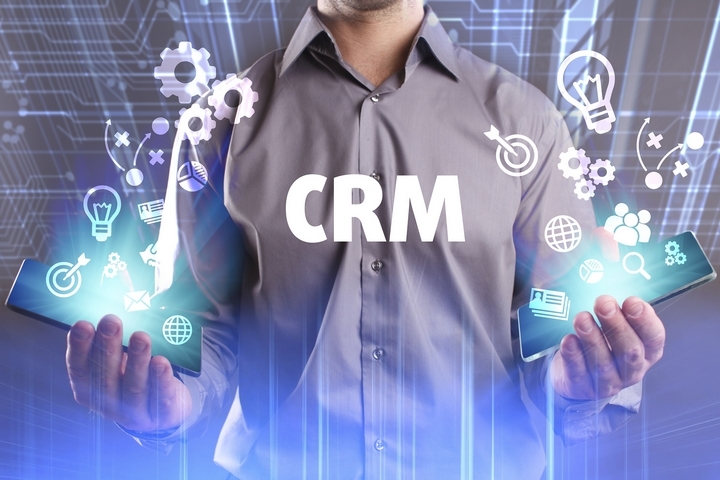 Every business wants to implement a CRM solution to make operations easier than before. Thus, it is integral to ensure that the software you invest in is easy to setup and use. The software ought to have appropriate tools. Additionally, the solution needs to be easy-to-use for your employees.